From autonomous vehicles to digital assistants and self-healing materials, the lines between the biological, physical and digital spheres are being blurred before our eyes. Change is happening at an exponential speed and the emergence of cyber-physical systems shows us that the Fourth Industrial Revolution is already underway. 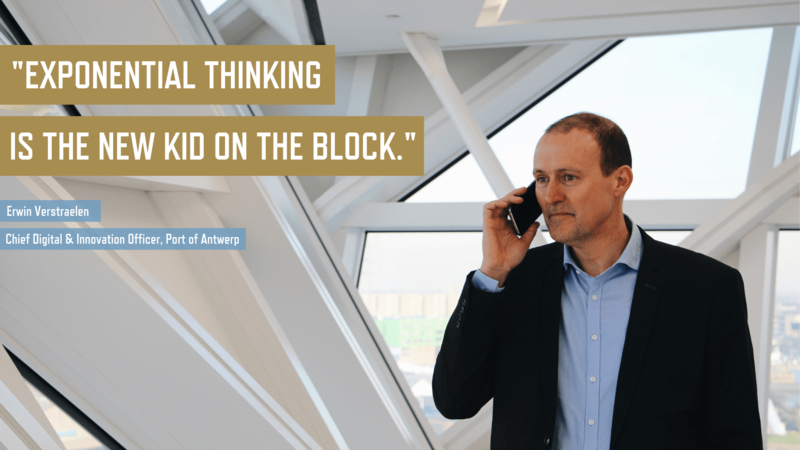 Yet according to Erwin Verstraelen, Chief Digital & Innovation Officer at the Port of Antwerp and Data News’ CIO of the year 2018, many people are unprepared for the challenges that lie ahead. If you want to understand how to prepare for the Fourth Industrial Revolution and tackle the fear of disruption head-on, Erwin Verstraelen has some advice: “It’s time to wake up.” He outlined the key concepts of the Fourth Industrial Revolution and offered three ways that you can position yourself to thrive in the global architecture of tomorrow. Industry 4.0 technologies clearly have the potential to create a better world for us all. Biotech can cure diseases and help grow food for 10 billion people while nanotechnology can help create new building materials and the fuels of the future. 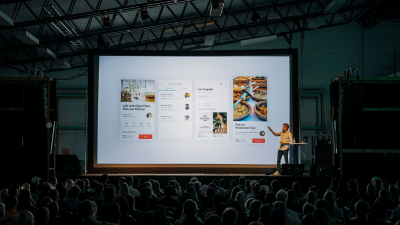 All of that is feasible and it’s not so far away, however it’s us and the decisions we make with the technology that’s going to define the outcome. A lot of companies are unprepared for the full impact of Industry 4.0 and are still struggling with digital, which is a very small subset of the entire picture. The question main is: can they prepare for Industry 4.0 before it’s too late? Firstly, the Fourth Industrial Revolution will build upon capabilities that we have created and developed over the past few decades, these are large amounts of computing power, tons of data and connectivity. It’s these capabilities that trigger innovations such as machine learning, artificial intelligence and internet of things who on their turn start to influence emerging technologies like biotech and infotech. The second concept underpinning Industry 4.0 will be the way it blends infotech with biotech, nanotech, and robotics. The Fourth Industrial Revolution will make it increasingly difficult to distinguish between the physical, digital and biological worlds. The final element is something we need to have in our mindset: exponential thinking. This will be one of the toughest concepts to embrace. We’re used to thinking in linear terms while exponential thinking is the new kid on the block. If you’re looking for actionable advice that will help you thrive in the fourth industrial revolution, here are three takeaway points. Evolution has always been present in the jobs market (and everywhere else), yet it has always created more jobs and prosperity than it has destroyed. Disruption is best viewed as an intermediate phase you have to go through. The Fourth Industrial Revolution will be characterized by very fast, exponential disruption, so the question will be: how do you absorb this challenge of going from old to new? You should embrace disruption by seeing the opportunities in every problem, instead of the problems in every opportunity. Taking the opportunity to re-train or expand your area of specialism is a good approach. Defining the hard skills that you’re going to need in five or ten years from now is very hard because no one can predict the future. You’ll need to be open-minded. Instead of focusing on developing your hard skills, make sure to develop your soft skills as well. These are the important skills that you are undoubtedly going to need in tomorrow’s post Industry 4.0 world. While governments and businesses can help to nurture talent, responsibility ultimately rests with individuals. You are the master of your destiny; if you fail to take action, you are the only one to blame. No one else. 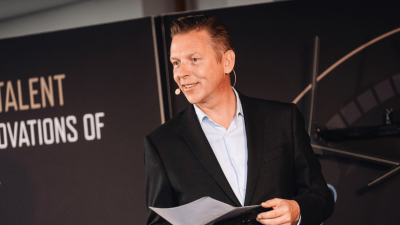 If you’re curious about how to thrive in the fourth industrial revolution, be sure to watch Erwin’s full interview here. Hendrik knew he wanted to do ‘something with IT and business’ after graduating. And possibly with lots of traveling because he wants to nourish his curiosity for other countries. 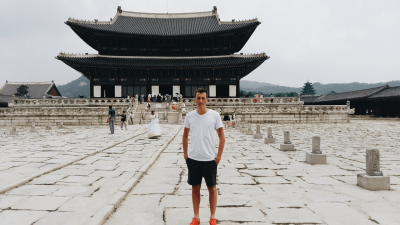 He found his passion and felt an immediate connection with Umicore, who offered him a job as a world traveling SAP Business Analyst. A match that goes both ways! A while ago, our Founder & CEO Raf Seymus hopped on a plane to Spain to attend the Singularity University Summit in Madrid, a two-day conference that helps leaders understand how to apply exponential technologies to create positive change and economic growth. Industry 4.0 is ushering in a new era of exponential change, rapid disruption and regulatory challenges on a scale never seen before. 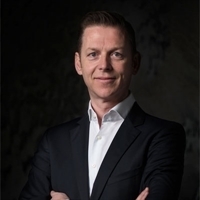 But Raf Seymus, Founder & CEO of Exellys, believes that the future for businesses is extremely bright: “While many jobs will be automated out of existence, many more new jobs will be created,” he predicts.